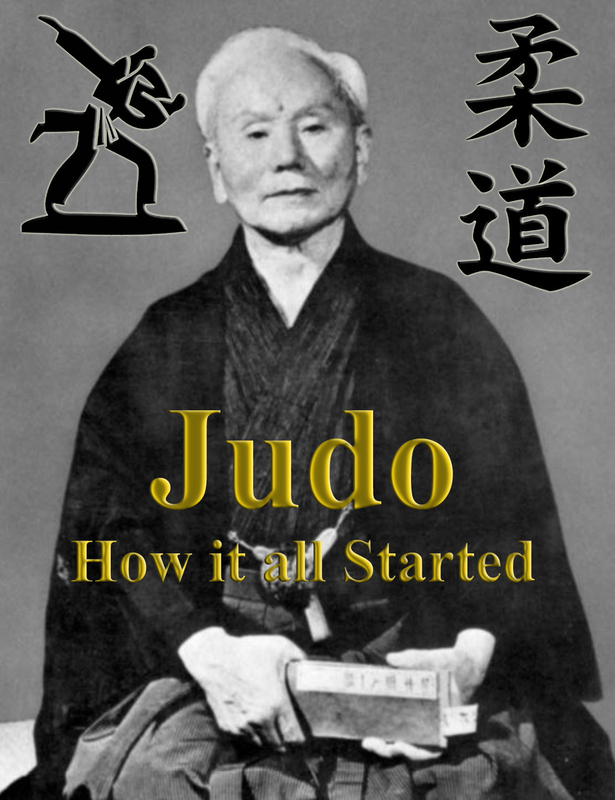 Judo history and how it got started as a physical, mental and moral pedagogy in Japan, in 1882, by Jigoro Kano. Its most prominent feature is its competitive element, where the objective is to either throw or take down an opponent to the ground. Strikes and thrusts by hands and feet as well as weapons defenses are a part of judo. But only in pre-arranged forms and are not allowed in judo competition or free practice. A judo practitioner is called a judoka. The early history of judo is inseparable from its founder. Japanese polymath and educator Kanō Jigorō Jigoro Kano, 1860–1938), born Shinnosuke Jigorō. Kano was born into a relatively affluent family. His father, Jirosaku, was the second son of the head priest of the Shinto Hiyoshi shrine in Shiga Prefecture. He married Sadako Kano, daughter of the owner of Kiku-Masamune sake brewing company. He was adopted by the family, changing his name to Kano. Ultimately he became an official in the Shogunal government. Muay Thai (Thai Boxing) is an ancient martial that originated in Thailand. It is a form of full contact kickboxing that utilizes kicks and punches as well as elbow and knee strikes. 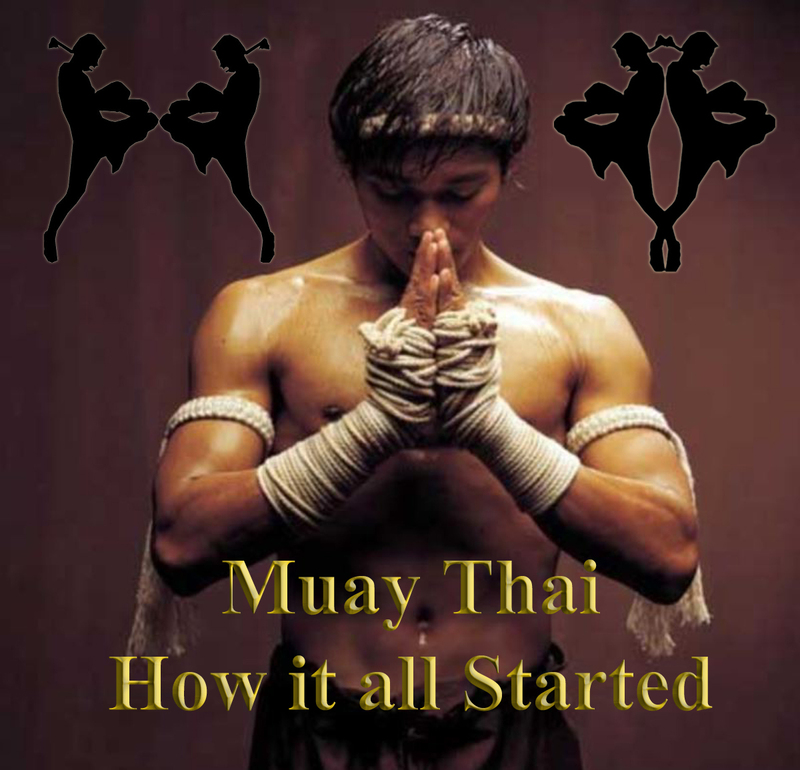 Muay thai history is explained more in the short video below. To this day, Muay Thai is the official national sport of Thailand. The goal in Muay Thai competition is to defeat the opponent by knockout or in the absence of a knockout by a decision of the judges. 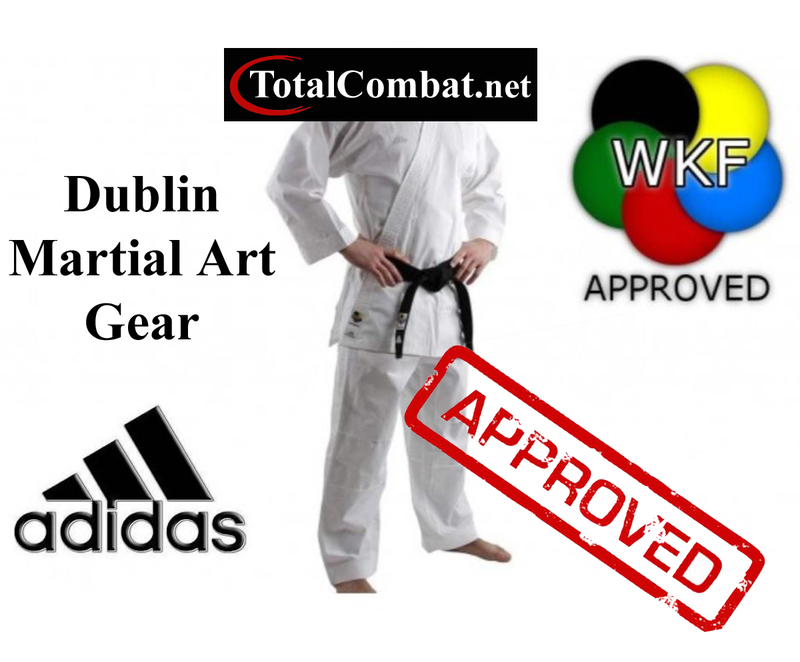 Here at martial art gear Dublin we specialize in all styles from karate to taekwondo. We got suits in all colors and sizes. Karate suits which are wkf approved and ITF taekwondo suits for beginner to instructor. Maybe you need some exercise gear to help with speed & power. Than look not further we have wrist curler that can increase your punching power in a matter of weeks. Or do you need to get a bit more flexibility, why not check out our range of leg stretchers which start at a price that will suit anyone’s budget. Punch Bags Plus clothing for all styles of martial art and boxing. We have a price to suit all types of budgets. Martial art exercise gear designed just for the world of martial arts. Hand strength arm strength we got something for everyone. Need a belt holder to display your colored plus black belt. Amazing Kung Fu Girl puts on some display of martial arts. Kung fu is one of the fastest martial art styles on the planet. High Kicks – Low Kicks This kung fu girl has it all. Now this is one amazing Knockout Punch. Women and there punching power simply amazing. 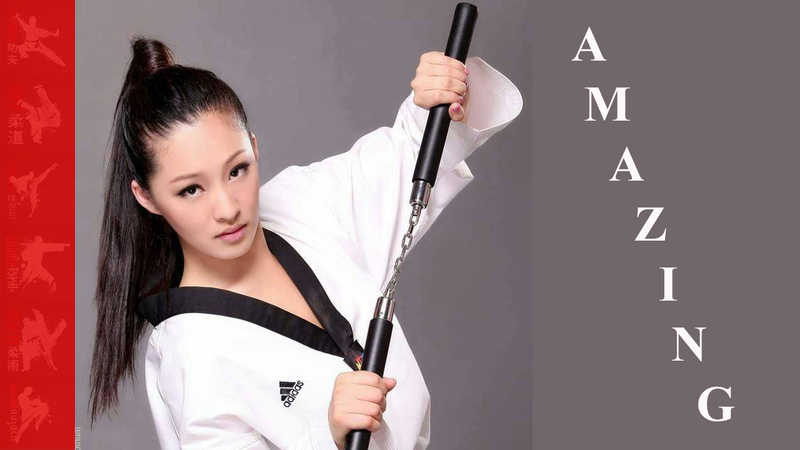 Taekwondo is know to be one of the fastest martial arts on the planet. It has kicks that are second to none and better than most. Living in Cork Ireland and looking for Karate plus Taekwondo Gear Cork gear than look no more. We stock and sell karate suits for all levels in the sport. If you are only starting out than we have the suit for you that won’t break the bank. Maybe you need some gear to help with the training. Than we have you covered as we now stock all styles of punch bags from the all new aqua punch bag to the deluxe leather punch bags. Need more power in your punch, check out our strength training gear which will increase almost anyone’s punch power. Choosing the right size and type of GI can be hard. So here at TotalCombat we have a size guide to help you. Just measure the height of the person who is getting the karate suit and match it to the height in the karate suit options. Simple fast and it works. Judo Jiu jitsu and muay thai you will find it all here with sizes plus style to suit all. Looking for a gift for someone who does martial art than you just got to check out our gift section all types of gift ideas. Already got your black belt than why not add some style to it, with our custom-made embroidery add your name and Dan bars plus what ever text you want. What do you think is this a real knockout in training OR is it just another one of these staged videos that give martial arts a bad name. Stocking and selling all types of martial arts and boxing gear. Punch Bags to suit all levels in the sport. If you are only starting out and only want a bag to get you started than we have you covered. Need to move up a few levels than we also have you covered with punch bags for Boxing and all martial art styles. 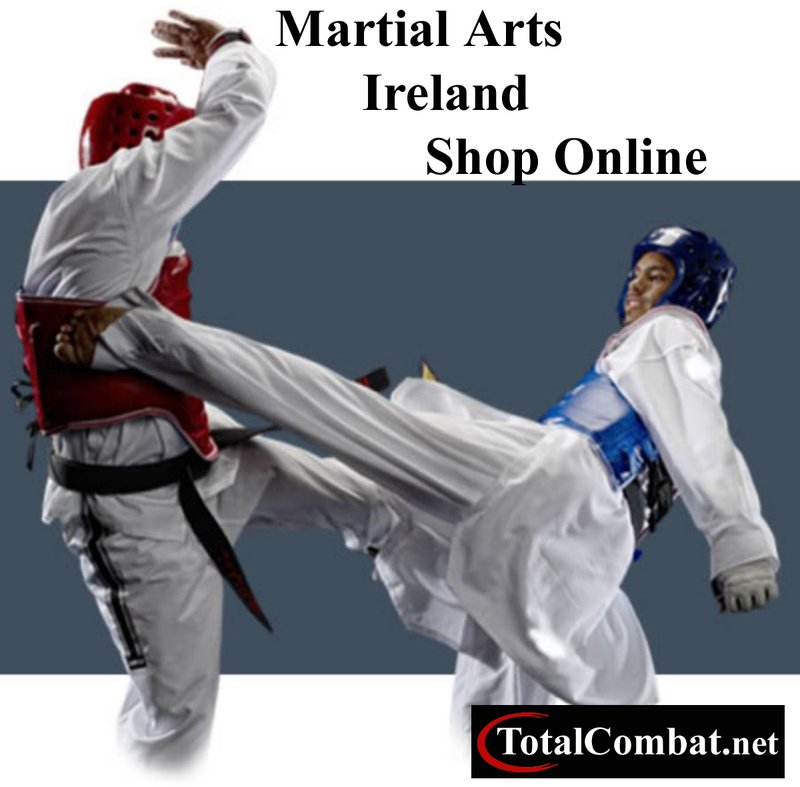 Martial arts Ireland is your one stop shop for all the gear you will ever need with nationwide delivery. Looking for a good karate suit to get you started which won’t break the bank. 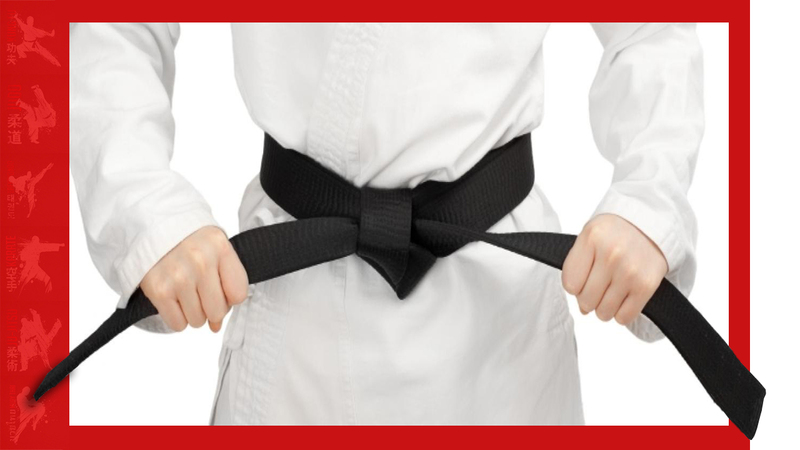 We stock suits for all levels from white belt to black belt. We now stock and sell ITF and WTF taekwondo suits with sizes to suit everyone. Need to improve on your speed or power. Well look no further we have exercise gear that will improve all aspects of your style. Want to keep up to date with all the latest offers here at TotalCombat.net follow us on any or all of the major social media platforms for news and top discounts on all martial art plus boxing gear. 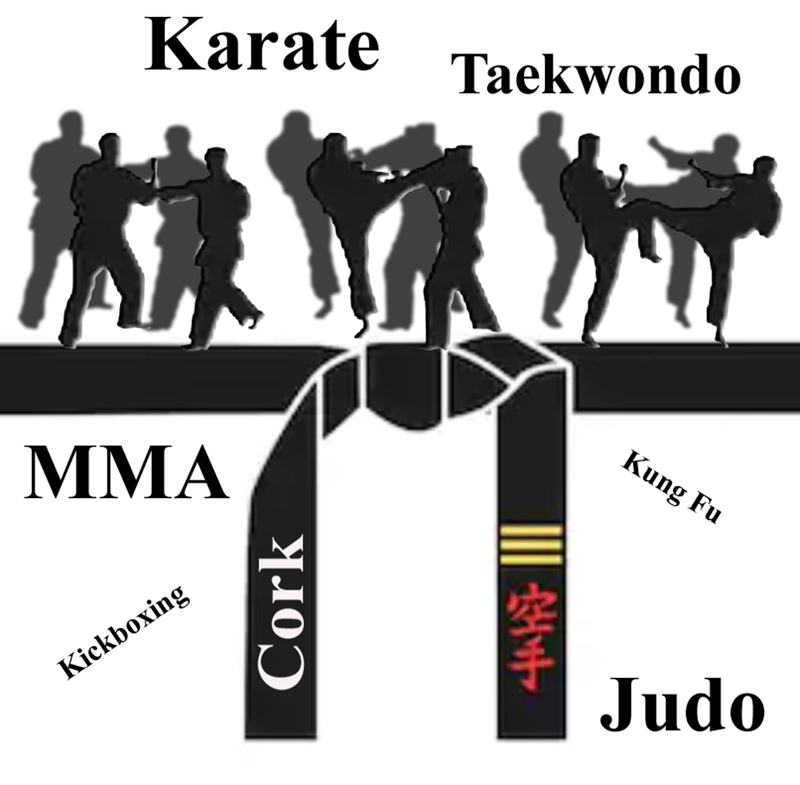 Martial arts Ireland is your one stop shop for everything to do with boxing plus martial arts. We stock leg stretchers to power punching gear plus we have one of the biggest collection of punch bags in Ireland. Amazing Demo by Japan Karate Girls fast deadly and amazing.